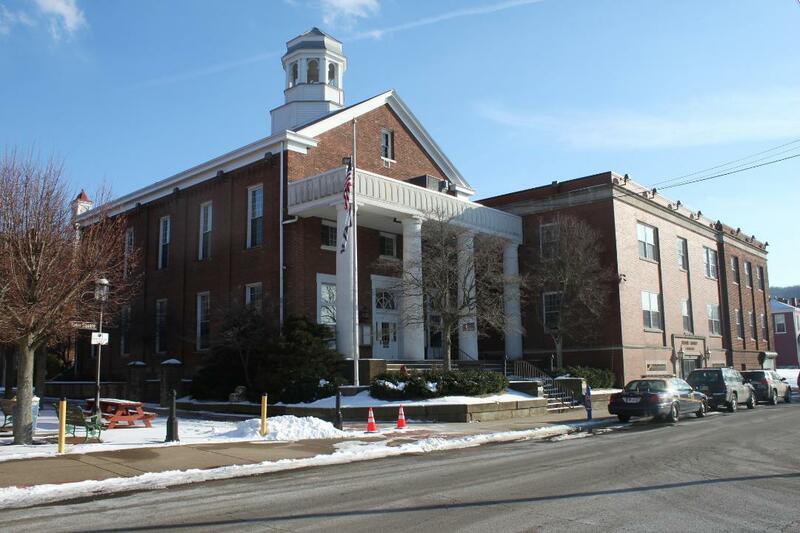 Brooke County reports cluster of 6 Legionnaires cases | Siegel Brill, P.A. 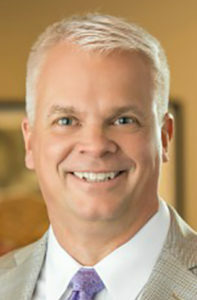 Elliot Olsen is a nationally known Legionnaires lawyer who has regained millions for clients. If you or a family member contracted Legionnaires in Brooke County, you might have cause to file a lawsuit. Please call (612) 337-6126 for a free consultation. Just months after a Legionnaires’ disease outbreak in West Virginia’s Hancock County, neighboring Brooke County has experienced a cluster of six cases in the past two months. In October, six Legionnaires’ disease cases were reported to the Hancock County Health Department. Included in that total was an outbreak that infected four employees at Mountaineer Casino, Racetrack and Resort. 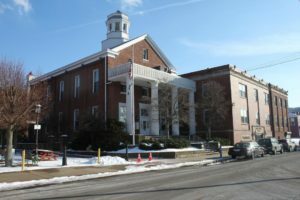 There have been “no new cases in Hancock County” since that time, Hancock County administrator Jackie Huff said. The western borders of the neighboring counties are on the Ohio River; their eastern borders lie on the border with Pennsylvania. West Virginia experiences about 20 to 30 cases of Legionnaires’ disease yearly. 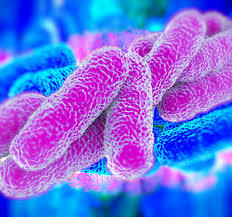 There are about 25,000 annual cases of pneumonia due to Legionella bacteria (Legionella pneumophila) each year in the United States, according to the Centers for Disease Control and Prevention (CDC). However, only 5,000 cases are reported because of the disease’s nonspecific signs and symptoms. Legionnaires’ disease is also known as legionellosis and Legionella pneumonia. If diagnosed early enough, it is treatable with antibiotics; if not diagnosed early enough, however, severe complications can develop: About 10 percent of people infected with Legionella bacteria will die from the infection. If two or more illnesses occurred in the same general vicinity within three to 12 months, the term “cluster” would be used, which is the case with the occurrence of six cases in Hancock and Brooke counties. 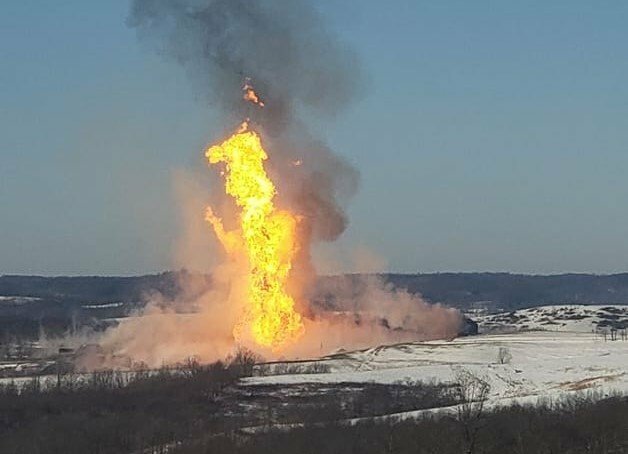 If two or more cases are reported within days or weeks, rather than months, and they occurred in a more limited geographic area – that is, officials can pinpoint a specific area within a city where illnesses occurred, such as at Mountaineer – then the term “outbreak” would be used. Finally, there is a third term, “community-acquired,” that is used when there are no commonalities found. This is the most common kind of Legionnaires’ disease case. A milder form of Legionella illness is called Pontiac fever, which can produce symptoms – fever, chills, headaches, muscle pains – similar to Legionnaires’ disease. Pontiac fever, however, does not infect the lungs, and symptoms usually clear within two to five days.